DDMC802GL is an 8 channel Multipurpose Controller. 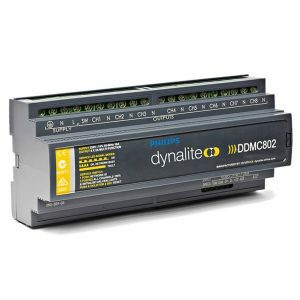 The Philips Dynalite DDMC802GL provides eight channels of control, with a maximum load per channel of 2A. 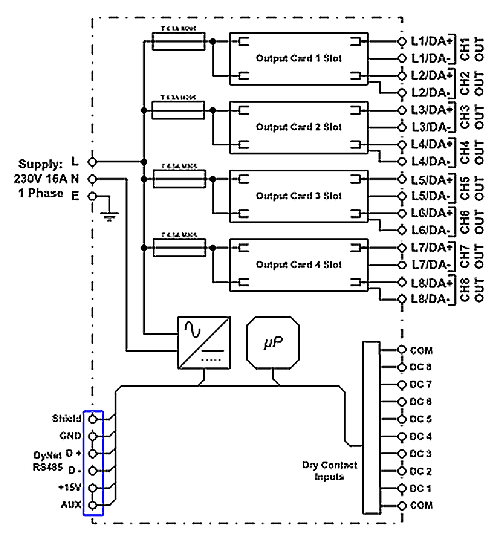 The device is available with a variety of output modules to provide control of differing load types. 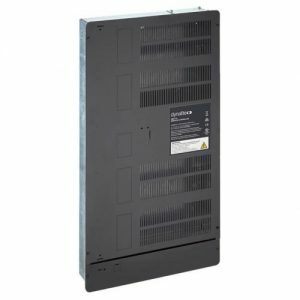 The DDMC802GL can generally be loaded to a total of 10A. 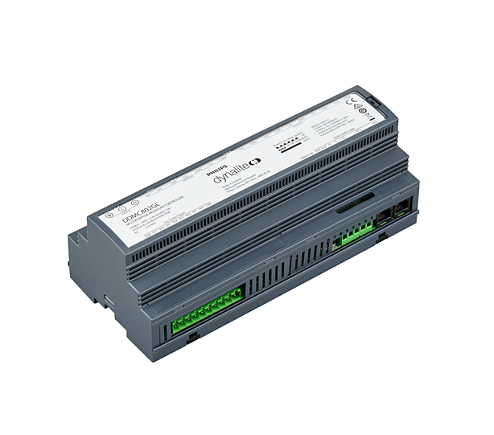 • Single controller solution specifically suited to residential and hotel applications — Control a multitude of load types from one device. • Trailing edge phase control dimmer module — Suitable for use with most types of dimmable electronic transformers. • Leading edge phase control dimmer module — Suitable for use with incandescent lamps and some types of dimmable electronic transformers. • HF driver control module — Suitable for controlling 0-10V and digital drivers and transformers. 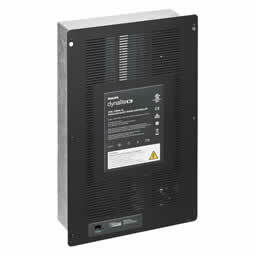 • Relay control module — Suitable for controlling most types of switched loads. 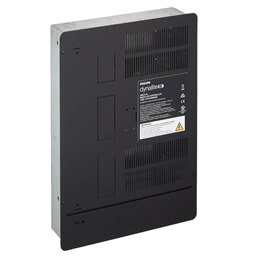 • Fan control module — 400 VA fan control module. • Curtain control module — Provides control of curtains, blinds and other window treatments. Dry Contacts Eight programmable dry contact AUX inputs* Max cable length <20m – * Requires 10-pole pluggable terminal block, ordered separately. See 12NC product code in Options & Ordering below.